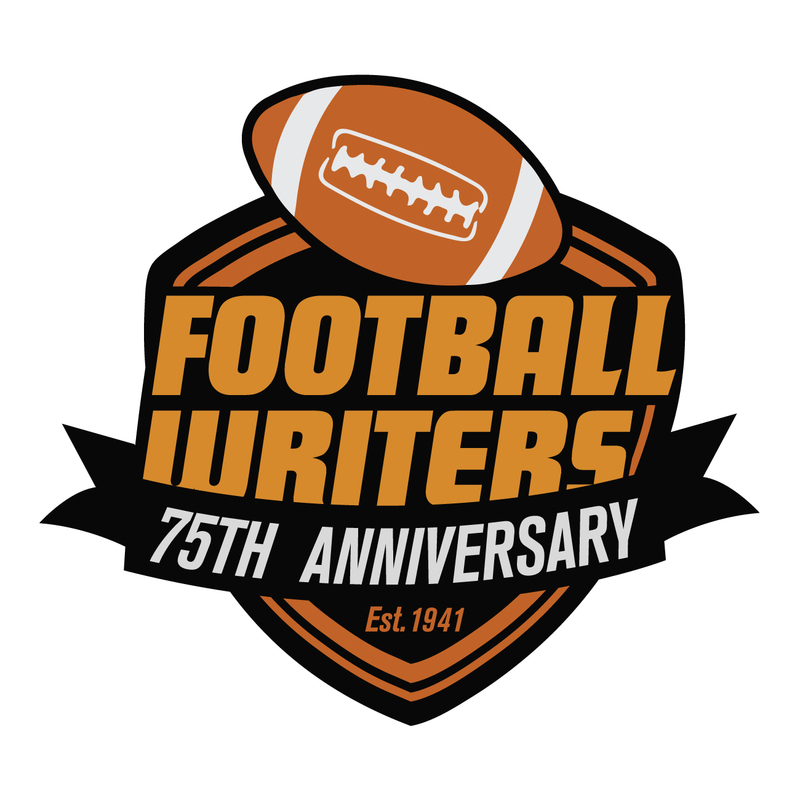 The following is the 18th installment of the Pillars of the FWAA series. Jim Brock was the 1989 winner of the Bert McGrane Award. Thanks to FWAA member Gene Duffey for writing and researching this sketch. Several reporters were attempting to gain access to the Olympic Village at the 1976 Summer Games in Montreal. Because of the massacre at the 1972 Games in Munich, security was extremely tight. One of the reporters finally got hold of Jim Brock, one of the press stewards for the American delegation, who could approve entrance to the Village. “I’m burning my feet in that direction right now, Hoss,” replied Brock. The line became the most repeated of any among the media covering the Games and Brock became as popular as U.S. boxer Sugar Ray Leonard and high jumper Dwight Stones for his unlimited cooperation. You couldn’t help but have a good team if you were around Jim Brock. If he had been an actor he would have been perfect for movies like “The Sting” or “Eight Men Out,” wearing a black bowler hat and handling an unlit cigar. The name “Hoss” became Brock’s trademark. He called nearly everyone “Hoss.” He never had to worry about forgetting anyone’s name. And if the guy’s wife was along, she was usually “Darlin’ ” to Brock. Even though he knew thousands of “Hosses,” the way Brock said it made every one of them feel special. It was at one of those parties during a Big Eight Conference meeting in Colorado Springs, where Brock was a big hit at the Golden Bee across from the Broadmoor Hotel. In his younger days. Brock played in the outfield at Poly High in Fort Worth. He tried out for the baseball team as a freshman at TCU, but quit before the first game to pursue marriage. He worked as a clerk at the Fort Worth Star-Telegram and in the sports information office at TCU during his student days. He even tried a little amateur boxing, unsuccessfully, along the way. He was named sports publicity director for the Horned Frogs soon after graduation in 1956. Brock stayed at TCU until 1969, then switched over to SMU in Dallas with expanded duties as an assistant athletic director. “He and Lester (Jordan) handled many of the administrative chores which I couldn’t give my full attention because of my duties as head football coach,” said SMU coach Hayden Fry. He left SMU in 1979 to become executive director of the Cotton Bowl, his personality becoming one of the bowl game’s most valuable assets. Brock knew how to market the Cotton Bowl to the best college football teams in the country. Not only did he attract big name visiting teams to oppose the Southwest Conference champion annually, he brought in Heisman Trophy winners such as Boston College’s Doug Flutie, Auburn’s Bo Jackson and Notre Dame’s Tim Brown. The Cotton Bowl’s hospitality for the teams and the media was as good, if not better, than any bowl game in the country. Brock gained respect nationwide. “He really was one of the most memorable personalities I’ve ever been around,” said John Junker, former executive director of the Fiesta Bowl. 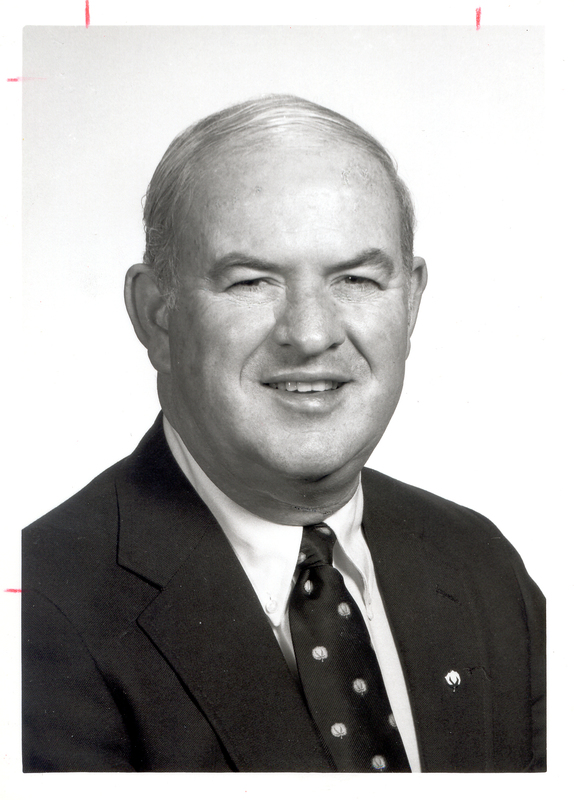 Brock remained executive director of the Cotton Bowl through 1992, then served as chairman of the team selection committee in 1993 before retiring. He also participated in the organization of the Davey O’Brien Award that started in 1977 and the Doak Walker Award that began in 1990. Frank Windegger, who would eventually become the athletic director at TCU, met Brock when they were freshman at the Fort Worth campus. “He was one of a kind,” said Windegger of the 1989 Bert McGrane Award winner.